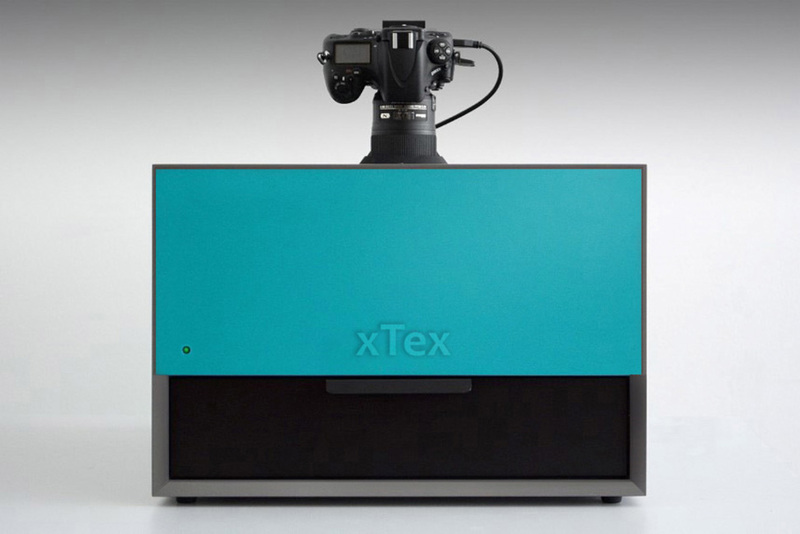 The xTex scanner captures materials with unmatched accuracy and speed. Physically Based Rendering (PBR) is the new industry standard for rendering engines. xTex measures all relevant characteristics to recreate a perfect PBR material. Are you still using a flatbed scanner or a simple camera to capture materials? 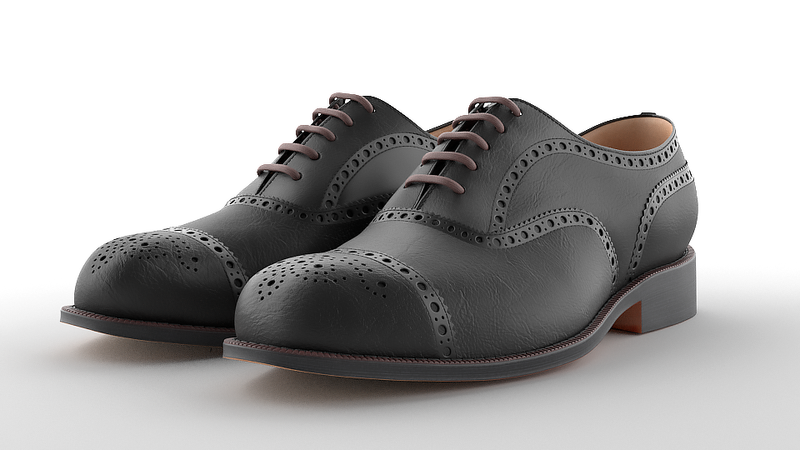 With xTex you scan equally fast* and get physically based texture along the way. 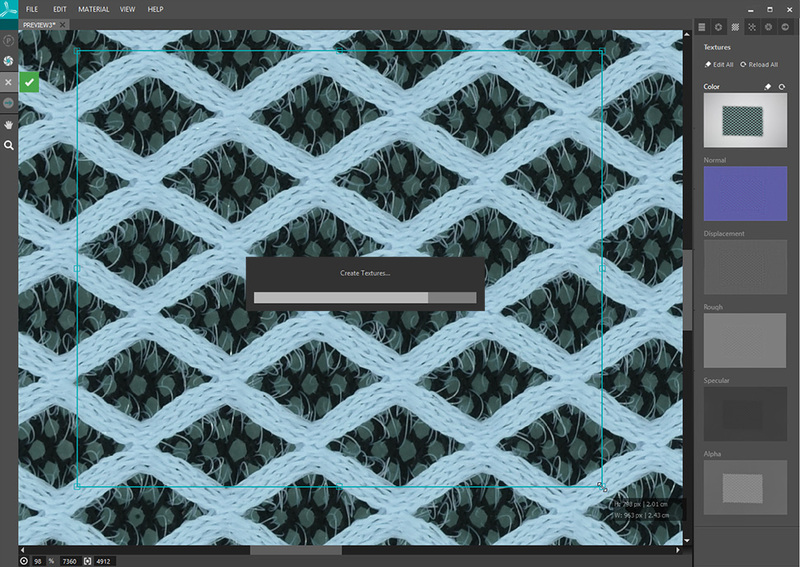 * Capturing a material takes less than 2 minutes with a 6-core i7 processor. xTex is the most compact device on the market for scanning physically based samples of up to A4 paper size. Nevertheless, it supports 8 light setups that can be triggered individually for the accurate capturing of various effects. Certainly an enrichment for any desk. Using world class Nikon camera equipment. 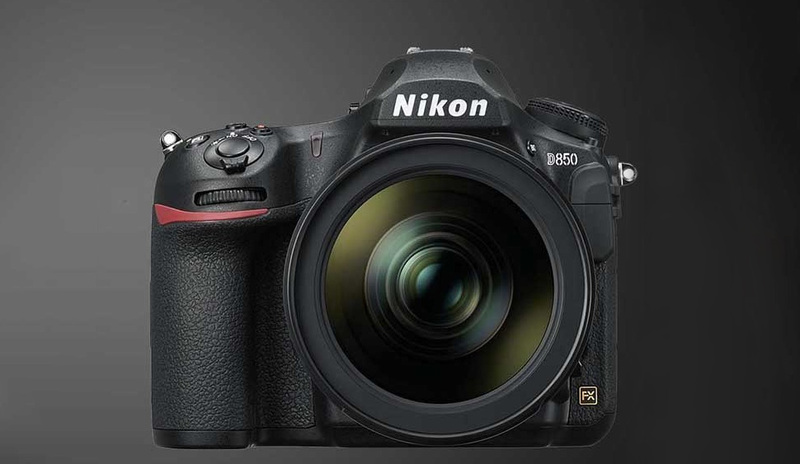 Nikon is the leading brand for professional DSLR cameras. In xTex we are implementing the D850 and D810 models to scan with high precision of up to 45 Megapixels per image. We use Nikon's native SDK to control the camera and derive 14-bit raw images from the sensor. You can rent or buy xTex or use it as a service. Please contact us for sales information for your country.